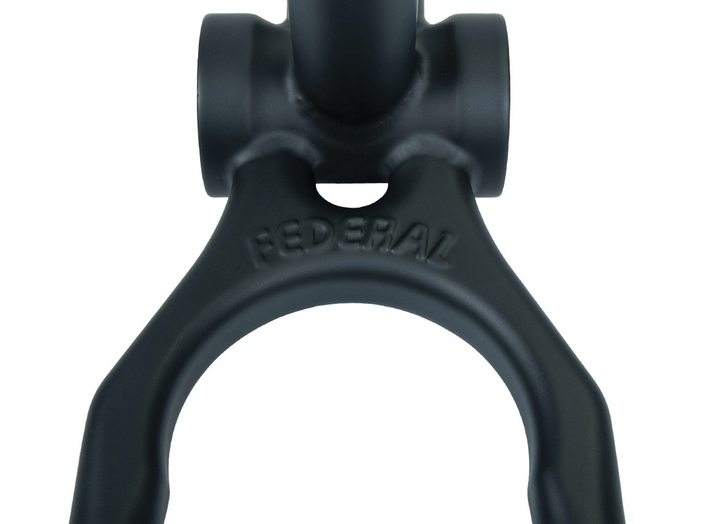 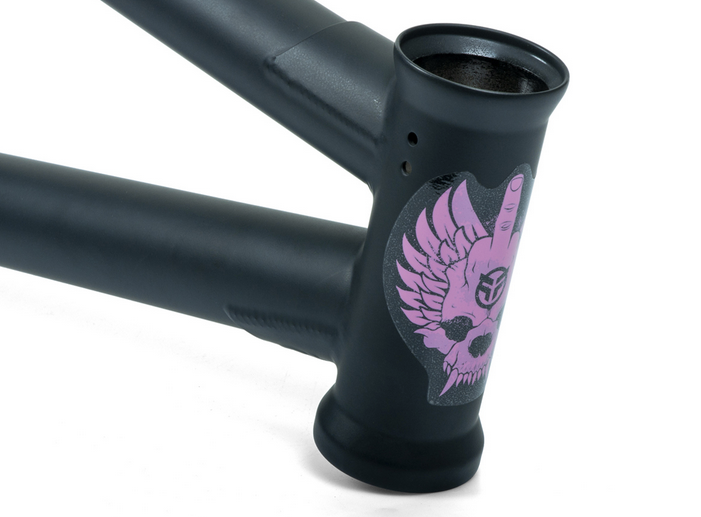 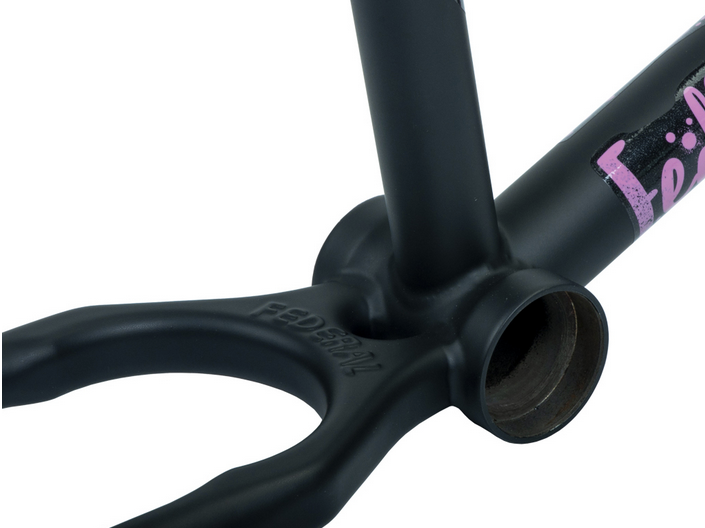 THE NEW FEDERAL ANTHONY PERRIN FRAME IS HERE! 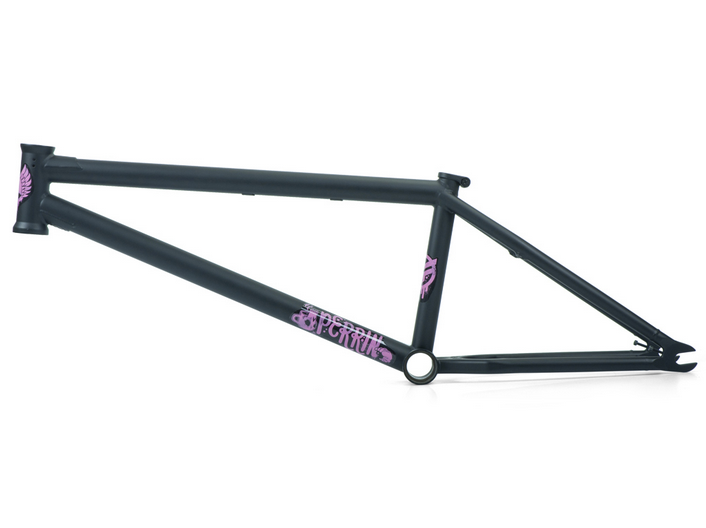 The brand new Perrin signature frame has been completely redesigned with a shorter rear end which is 12.9” slammed. 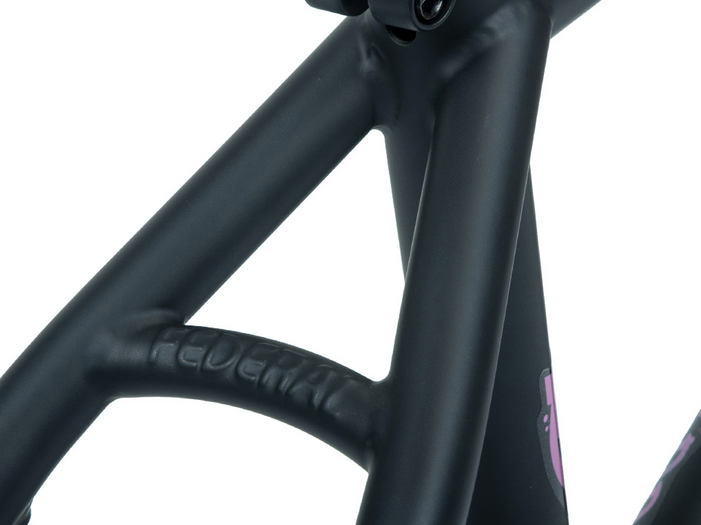 This frame is also the first to feature the new investment cast (ICS) chain stay wishbone to allow better clearance for wide tyres. 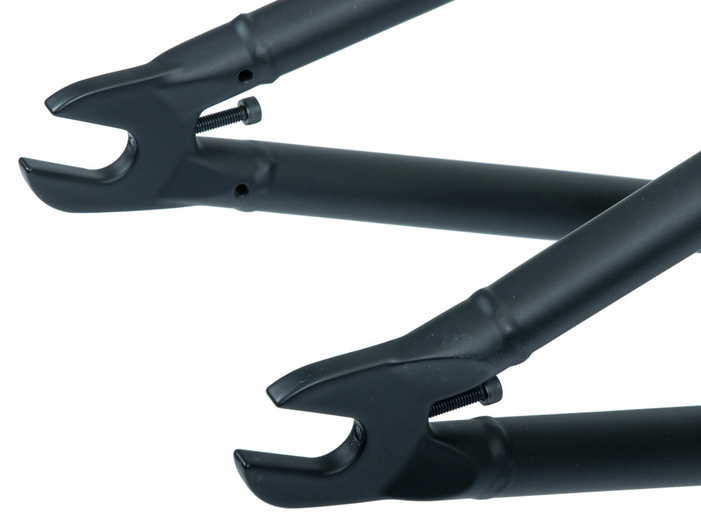 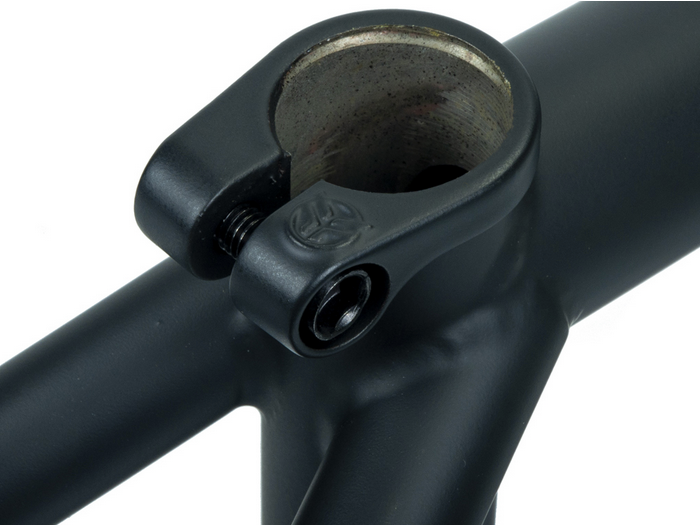 The frame has also been updated to include IC dropouts, seat clamp and seat stay bridge. 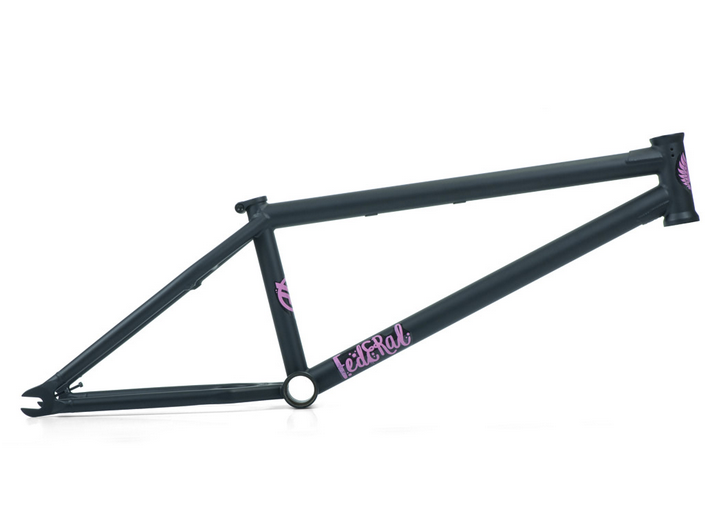 This frame also features all new graphics by Rich Forne.